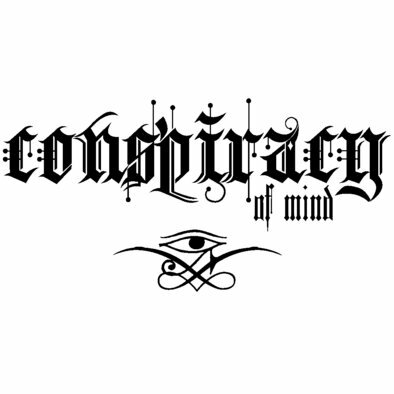 The Official store of Conspiracy of Mind featuring Emcee Just-1, Producer Nevahmind, and Matt the Manager. 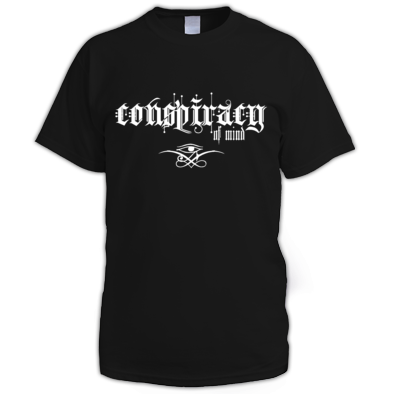 More merchandise coming soon!! !